Playing jams tonite over at The Layover (everyone’s new fav bar in Oakland-town). Mood heavily influenced by this new record I picked up yesterday up in Sacramento. Ah, LCD, you never disappoint. 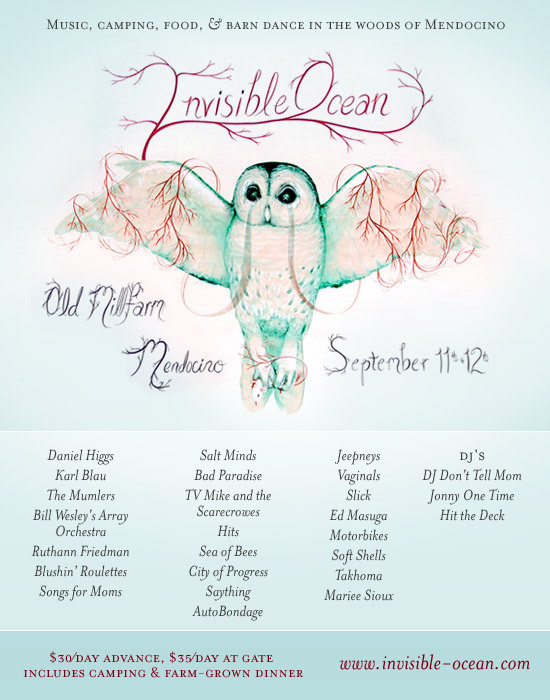 In other news…BUY YOUR INVISIBLE OCEAN TICKETS!!! !